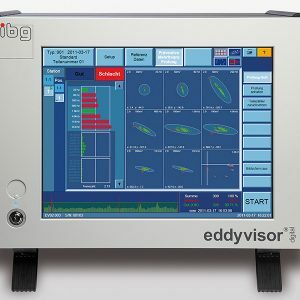 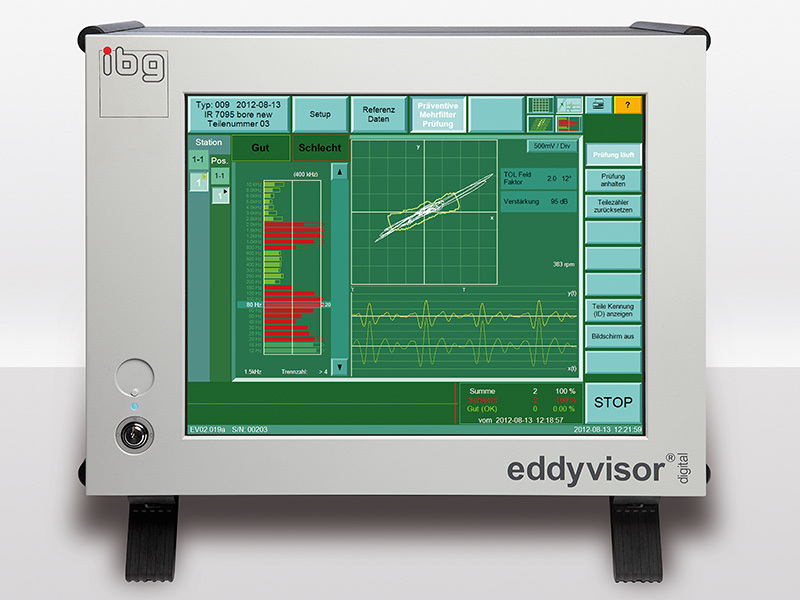 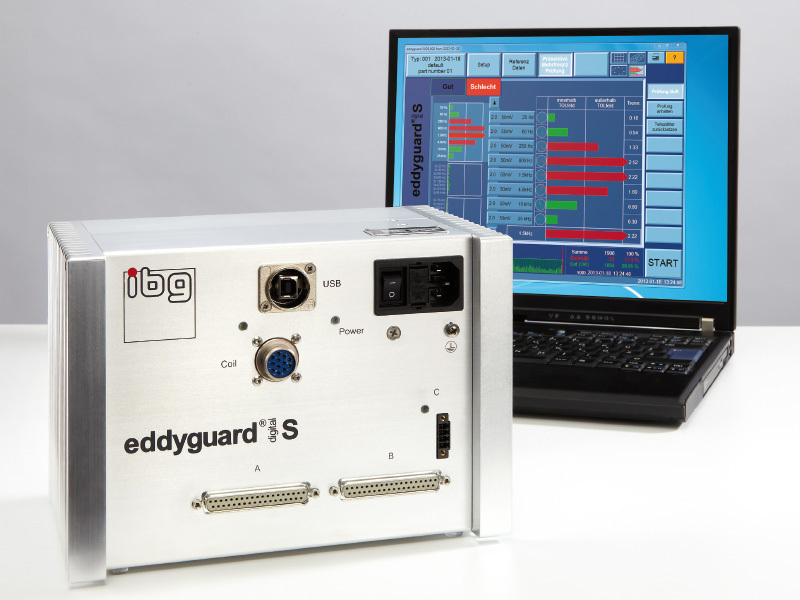 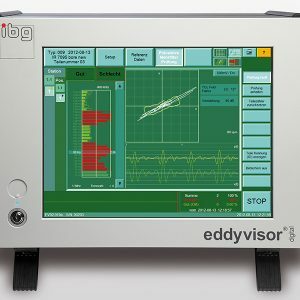 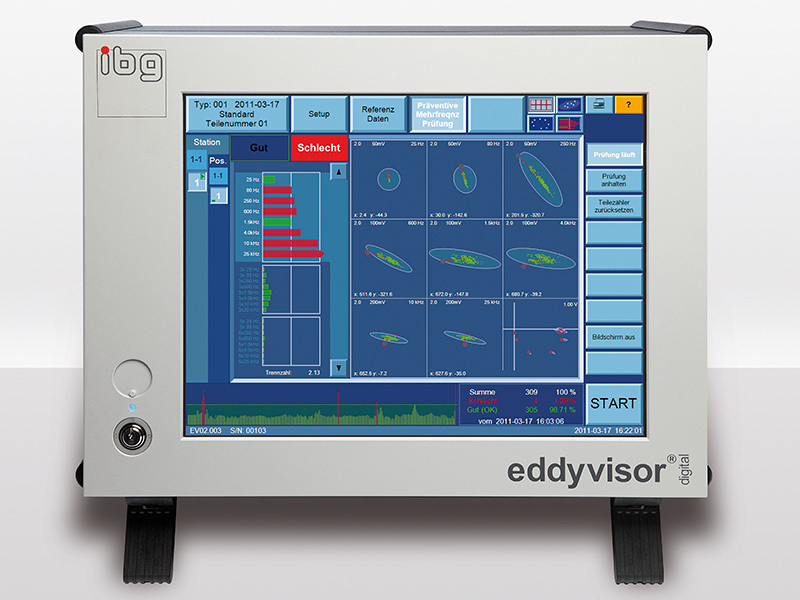 Digital eddy current test instruments for non-destructive testing of metal components, mass-produced parts and semi-ﬁnished products using Preventive Multi-Filter Technology (PMFT). 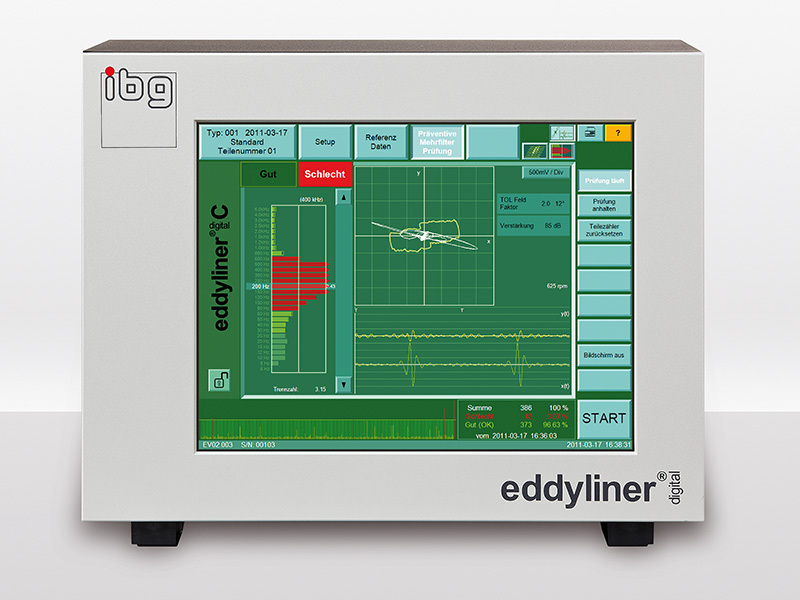 A comparative test for material properties such as hardness, material, tensile strength, heat treatment or alloy. 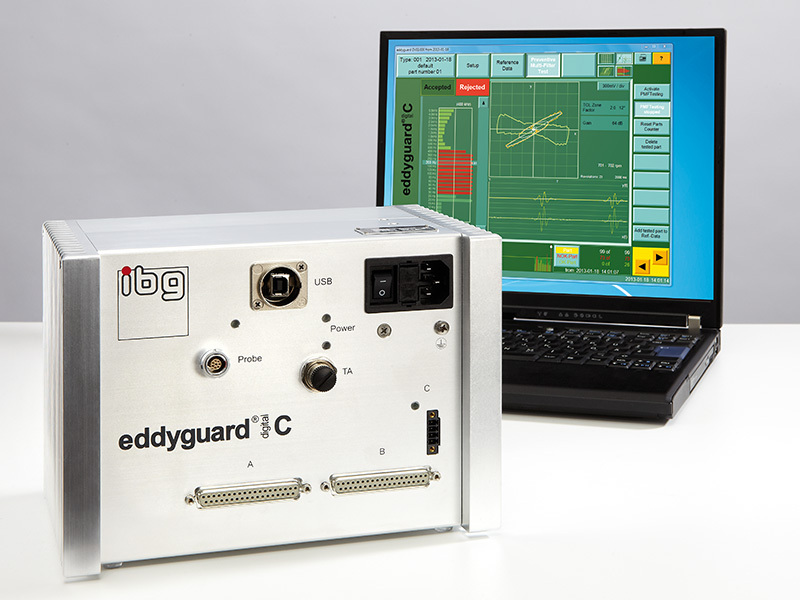 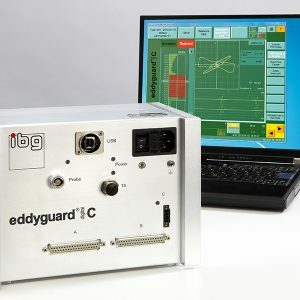 The new ibg family of digital structure test instruments distinguishes itself with the well-proven Multi-Frequency Technology and ibg’s good-part-only-concept, furthermore the Simultaneous Harmonic Analysis iSHA and the optional temperature-adaptive structure test iTAS, both unique ibg innovations, offer enhanced opportunities for eddy current structure testing. 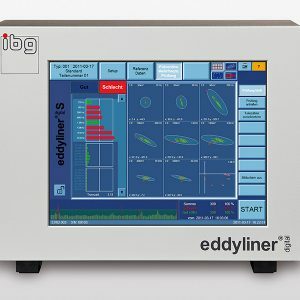 Digital eddy current test instruments for non-destructive testing of metal components, mass-produced parts and semi-ﬁnished products for cracks, pores and grinder burn using Preventive Multi-Filter Technology (PMFT). 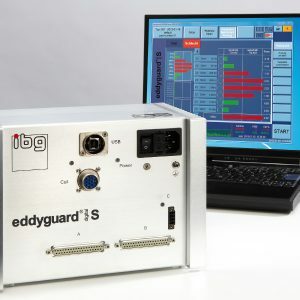 The new ibg family of digital crack detection instruments offers first a simultaneous 100% inline detection of grinder burn and cracks in your production lines. Due to automatically generated 360° tolerance zones, testing up to 30 simultaneous band pass filters and ibg’s good-part-only concept you will also detect defects which are missed by conventional instruments with a failure-oriented setup.